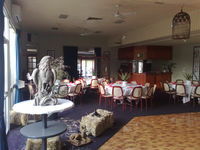 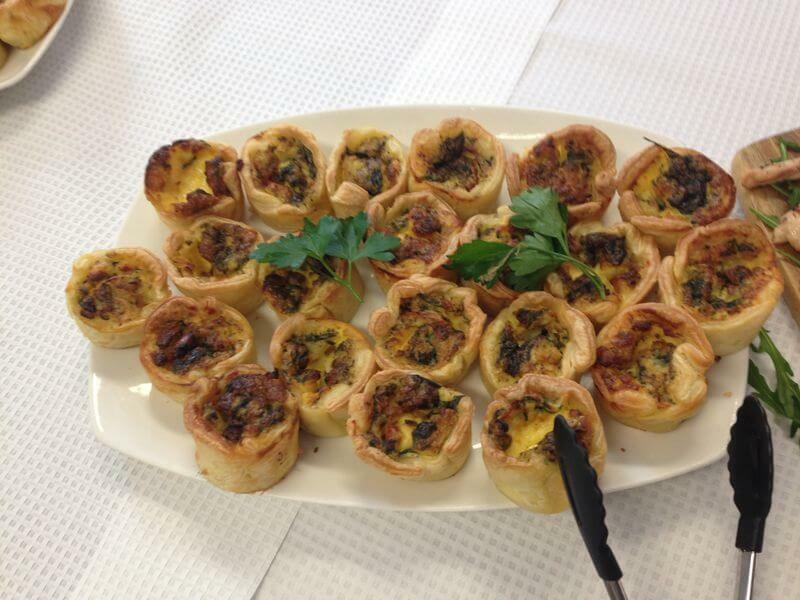 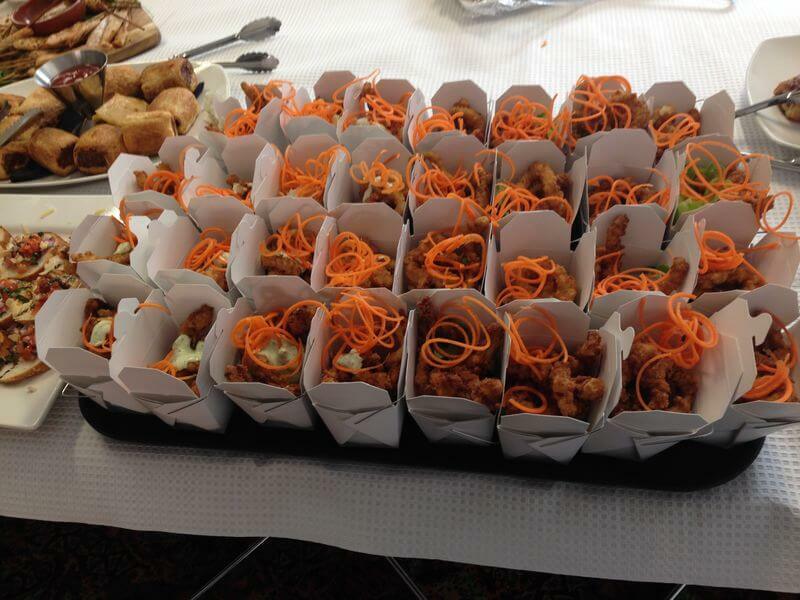 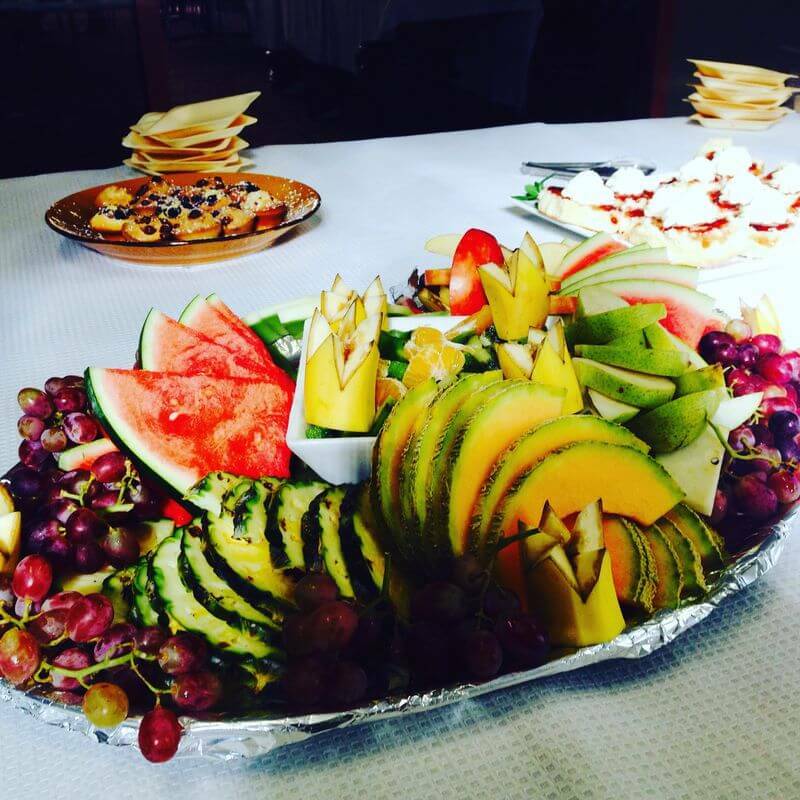 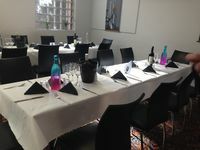 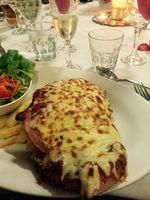 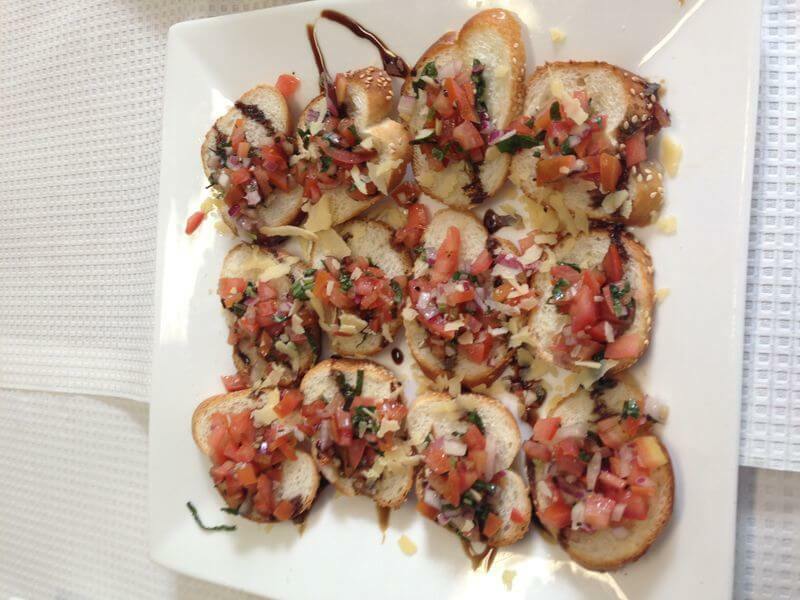 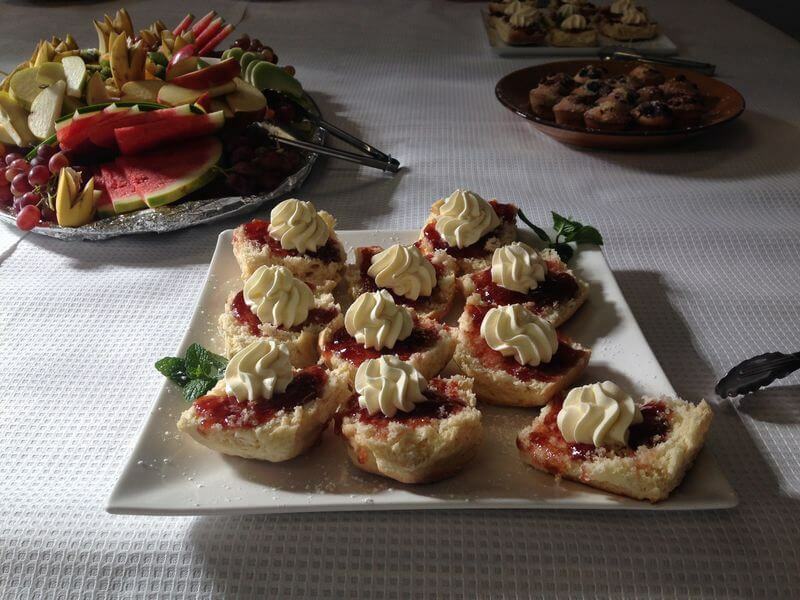 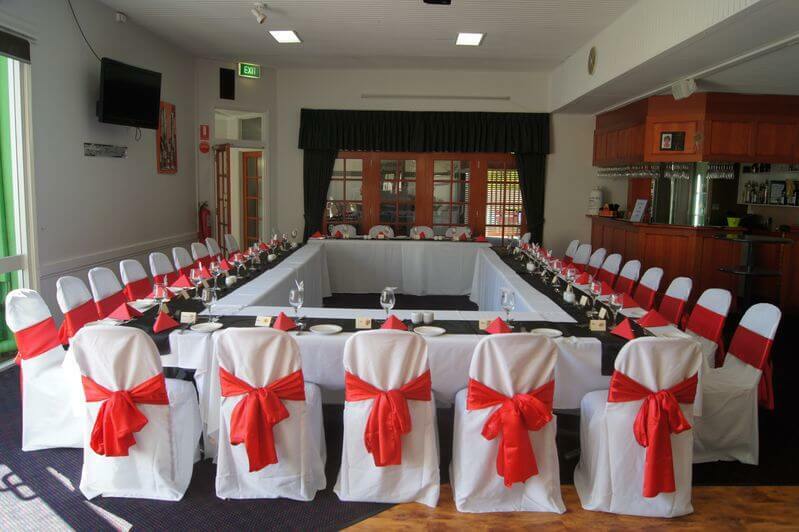 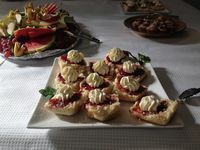 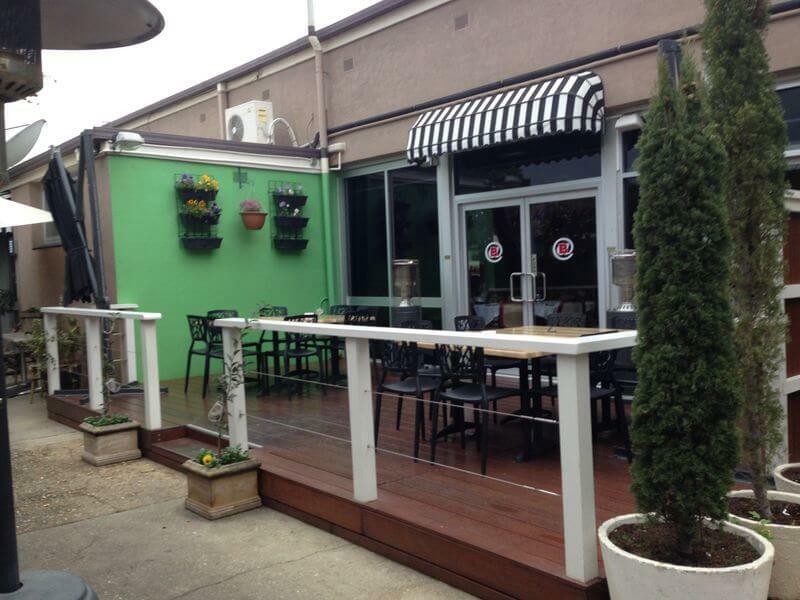 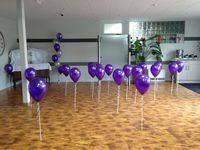 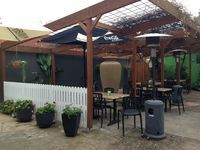 In Yarrawonga Mulwala the “Back of Burkes” function rooms cater for all occasions and budgets. 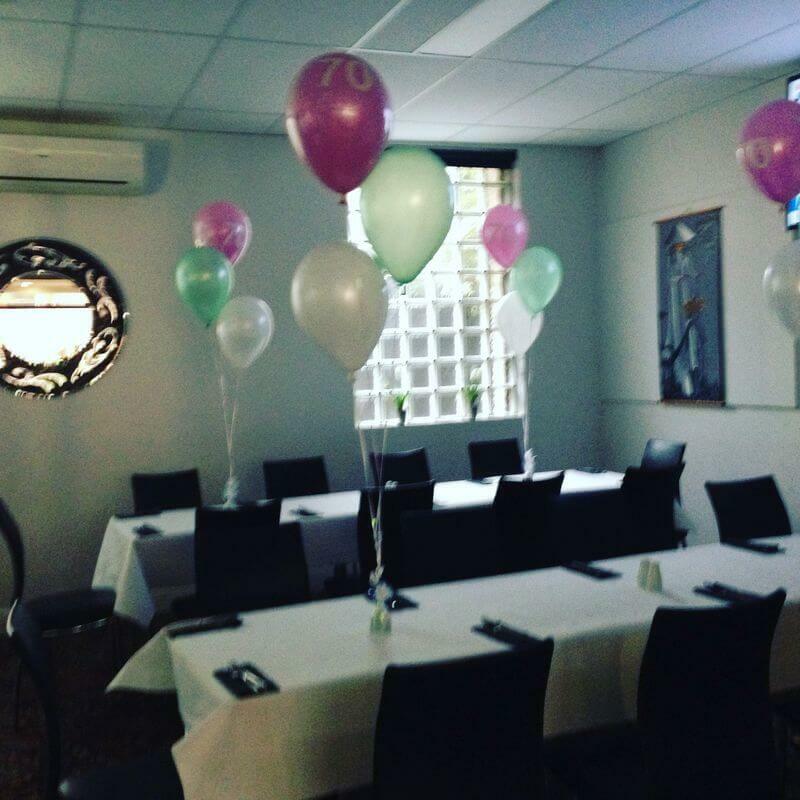 With two function rooms to offer, we will not only provide you with a fantastic venue for your function, we will help you every step of the way in creating that special occasion and making sure your day is one that your guests, and more importantly you, will cherish forever. 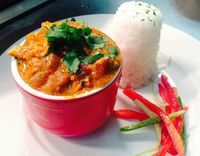 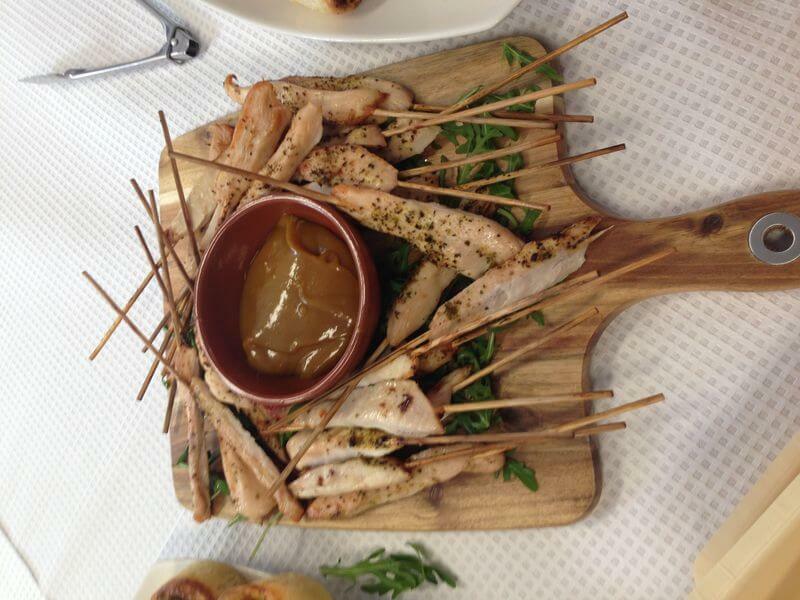 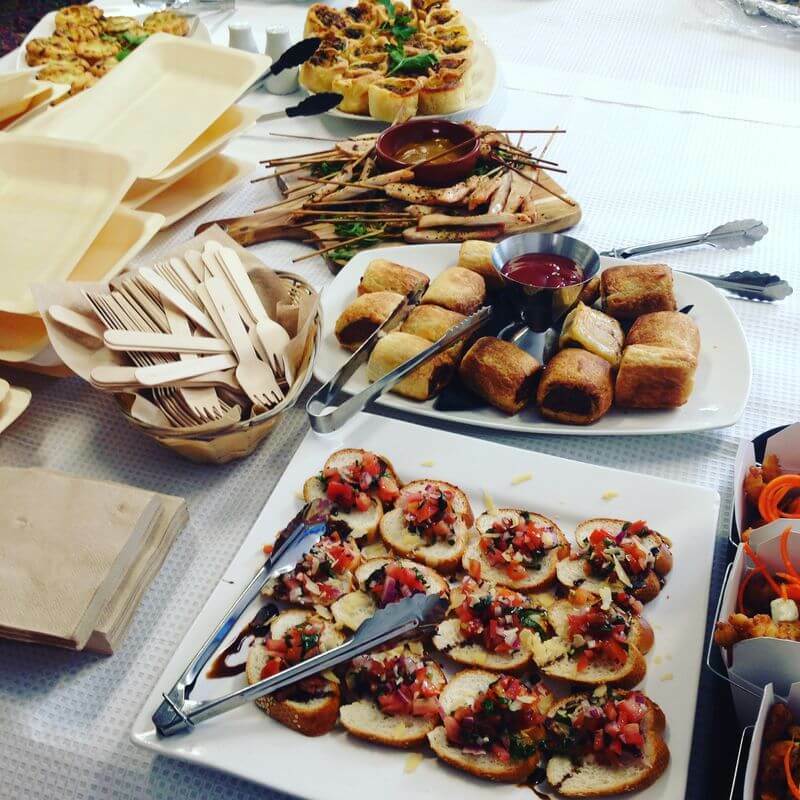 Qualified chef's will cater for your function from finger food, set menus or just ordering off our main menu, with help every step of the way to design something that suits the occasion and your budget. Finger food to choose yourself or set finger food menus per person available see attached menus, our wonderful staff are happy to assist you to help plan you out menu and guide you if you need. 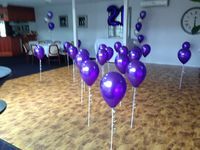 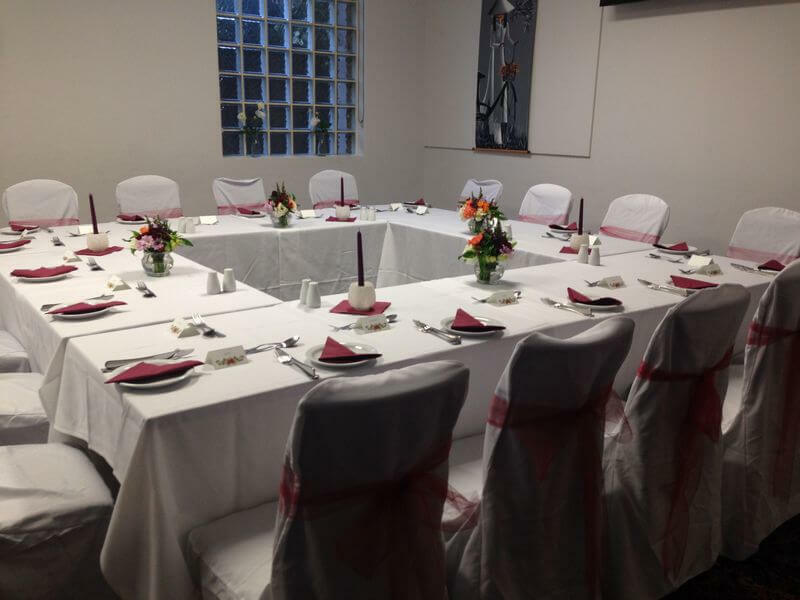 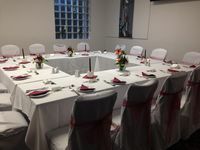 FREE Function Room Hire, a set up & cleaning fee will apply this includes room set up with cloth, napkins and cutlery if required this is a flat rate applied to all functions. 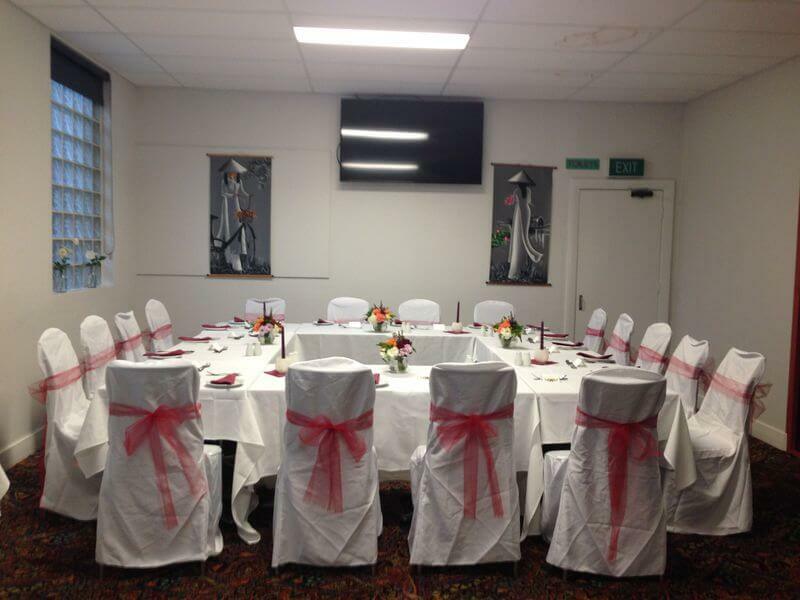 Projector and screen now available for functions. 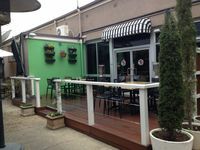 A small fee will apply. 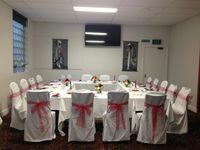 Alternately we have a TV in the room that a USB can be plugged into at no cost. 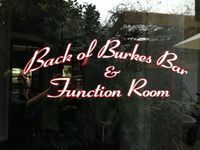 Having your function at Burkes Hotel Motel we can help you arrange everything from karaoke, jukebox machine or even live music. 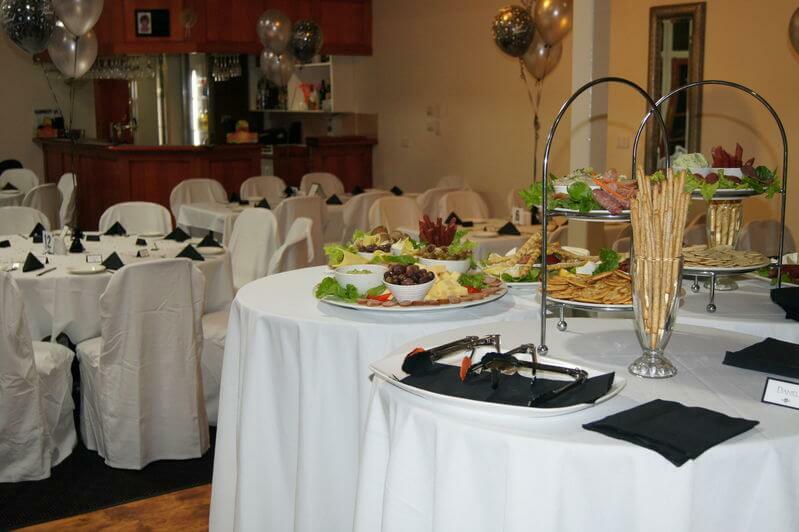 These is also a stereo system that takes an ipod, iphone or cd as well as a microphone. 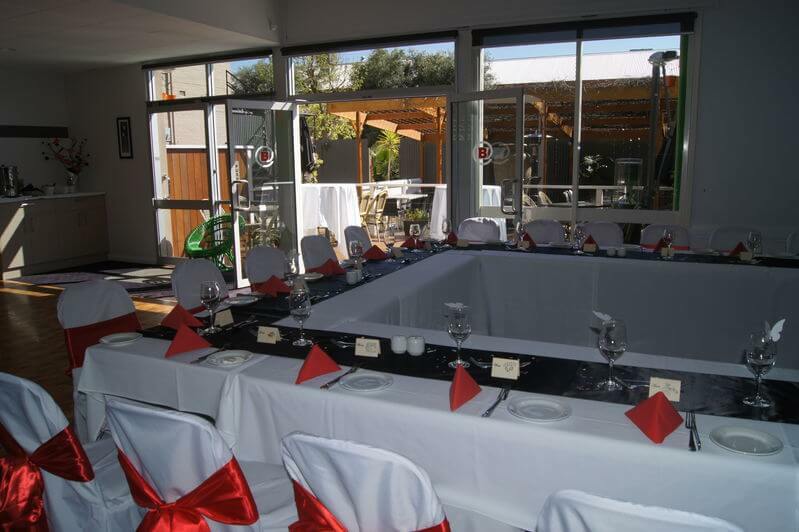 We can provide accommodation for your guest's/client's in one of our 20 motel ensuite units. 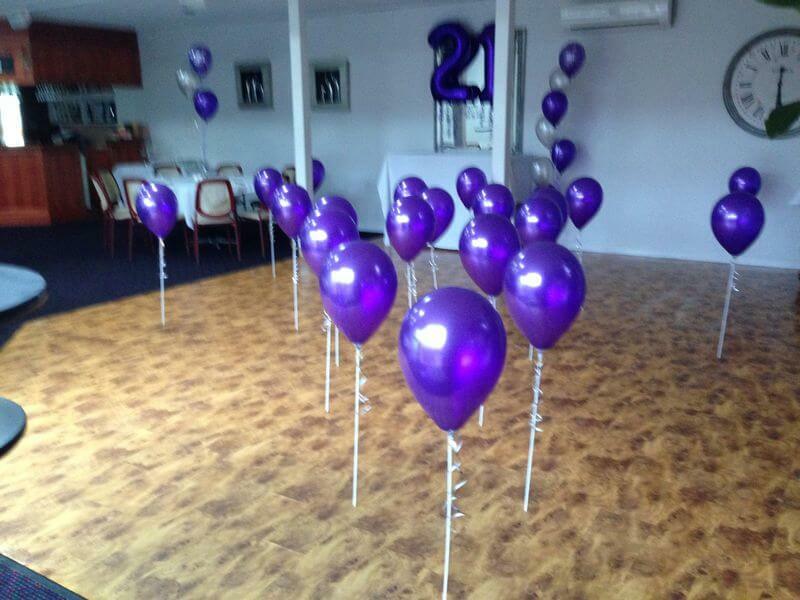 To organise that special occasion or business meeting contact us today.